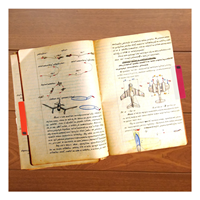 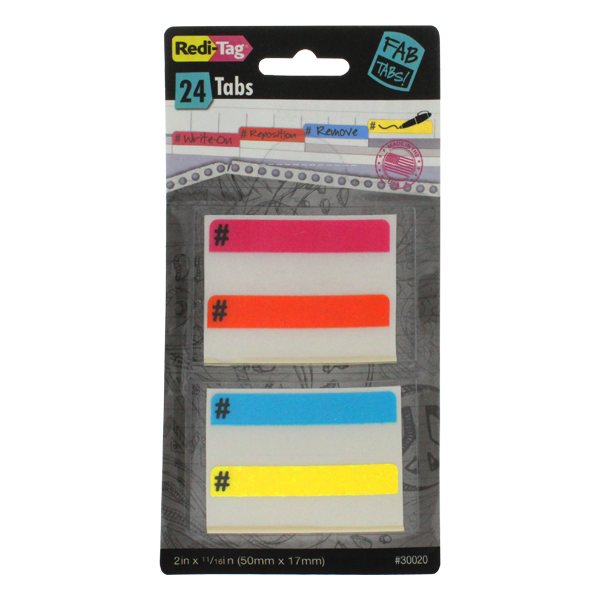 Have fun while indexing with our cute and colorful # (hashtag) index tabs. 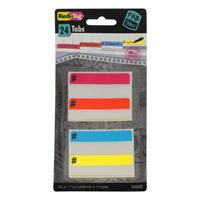 These tabs help you stay organized and allow you to Write-On, Reposition, and Remove in one easy step. 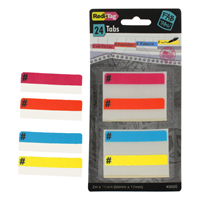 Tab Size: 2" x 11/16"